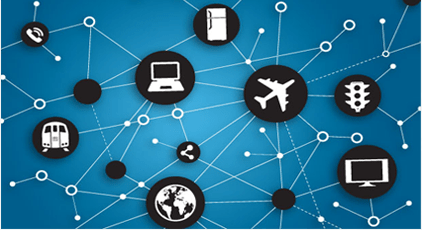 Billions of new Internet of Things (IoT) devices are expected before 2020 but the majority of these do not require the full capabilities of 4G cellular networks. Emerging Low-Power Wide-Area wireless technologies, including LTE-M and NB-IoT, allow devices to efficiently connect to existing 4G networks. Gemalto’s LTE Cat M1 I​oT module is now certified by Verizon. With very low power consumption, these new modules will expand the use of cellular connections in applications such as security systems, points of sale, vending and eHealth solutions. The revolutionary Cinterion IoT module is compatible with Gemalto’s embedded SIM (eSIM). Integrating an eSIM inside the module for the first time streamlines the process of connecting with confidence and simplifies solution design by combining two components into one. In addition, this module supports remote device updates and Quality of Service management over the lifetime of the device. Gemalto LTE-M IoT Technology Paves the Way for Widespread Adoption 0 out of 5 based on 0 ratings. 0 user reviews.